This Exeter Township lot is tucked back at the very end of East 37th Street. There is no through traffic so you have complete privacy. 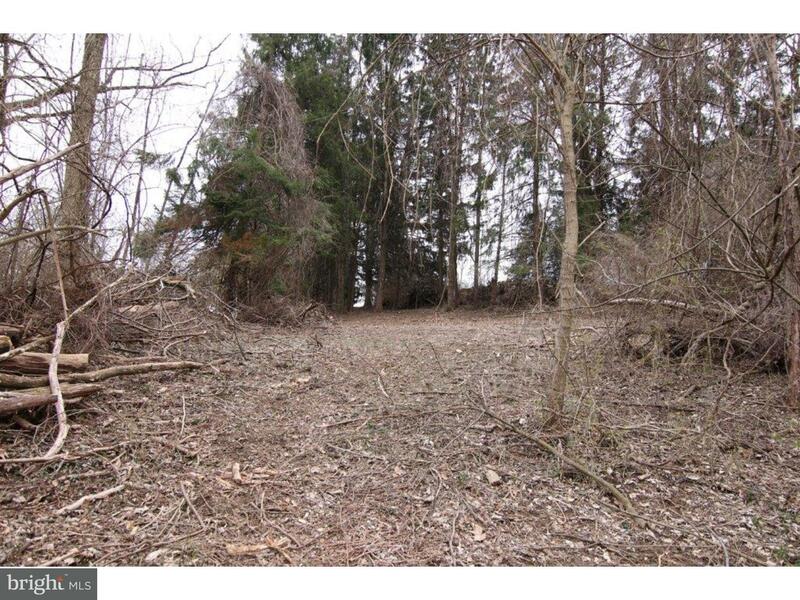 The lot is wooded and sloping, allowing many options for a custom built home with a walk-out lower level. 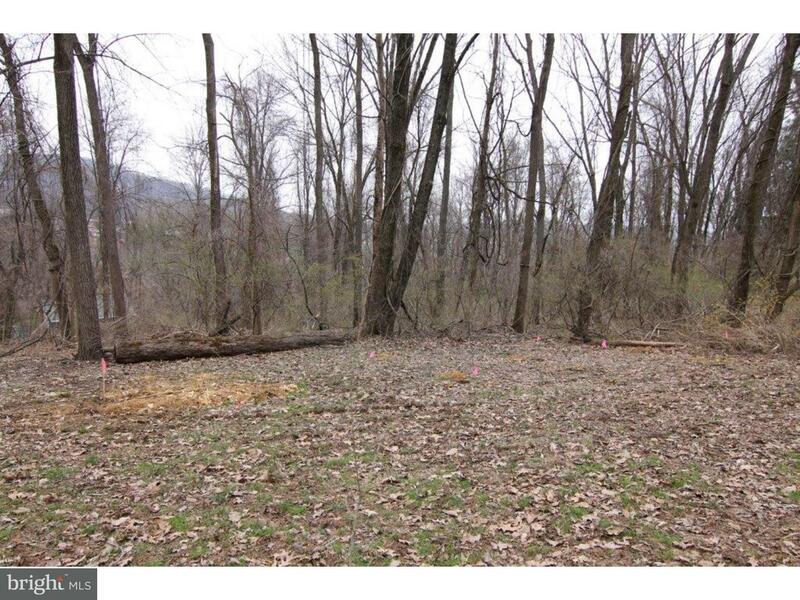 The property has been recently surveyed and has a current perk and probe test for an on lot septic system. Nature abounds on this lot with an abundance of deer, birds and other wildlife. 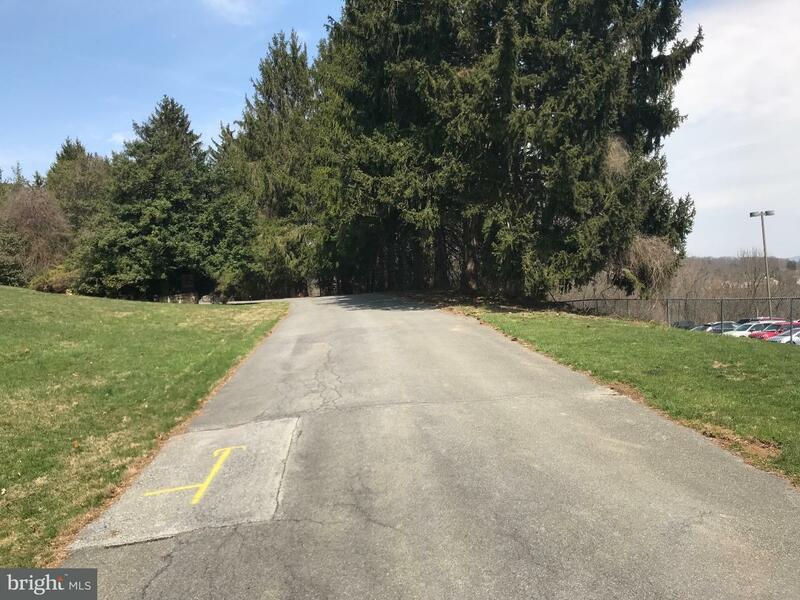 Only 4 blocks to Perkiomen Avenue, this is close to almost everything you may want, but seems miles away with the dead end road and tree coverage. E 37TH STREET , Reading PA 19606 is a Land, with 0 bedrooms which is for sale, it has 73,616 sqft, 73,616 sized lot, and 0 parking. 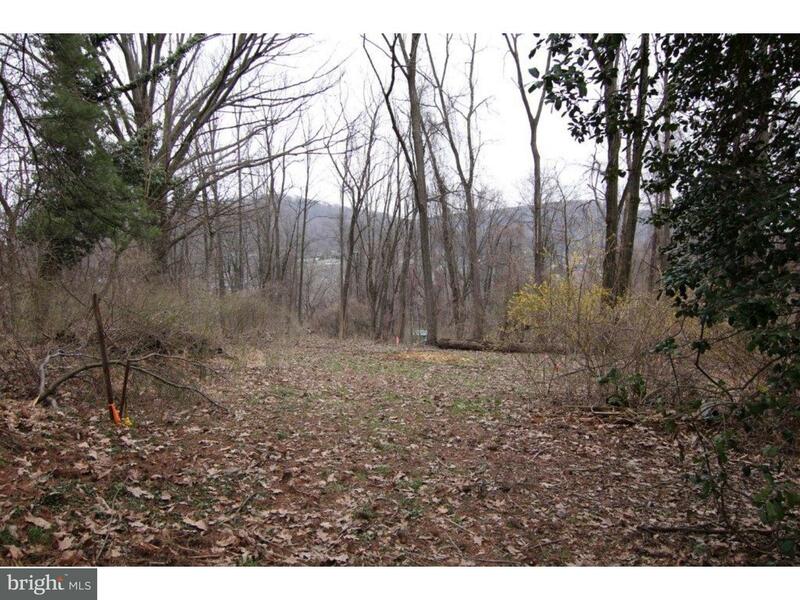 A comparable Land, has 0 bedrooms and 0 baths, it was built in and is located at Lot9493 BUTTER LANE READING PA 19606 and for sale by its owner at $ 99,900. This home is located in the city of READING , in zip code 19606, this BERKS County Land, it is in the NONE AVAILABLE Subdivision, and ANTIETAM are nearby neighborhoods.